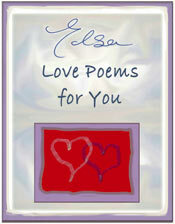 Fun short sweet simple love poems. Short cute I love you poems for him, for her. Short true love poems. So Do You Think of Me. 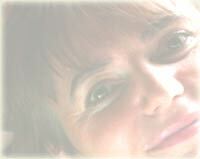 Short Sweet Simple Love Poems. Short Cute I Love You Poems. Sometimes poems come a piece of music. Sometimes poems come from what is happening. Sometimes they come from a wish. This one comes from a wish.